Gilbert grew up the son of a delivery driver and a domestic worker on Savannah’s eastside. As a youth, he and his family lived on East Bolton Street and on Paulson Street. His parents were Chester and Albertha Gilbert. The family attended Beulah Baptist Church. 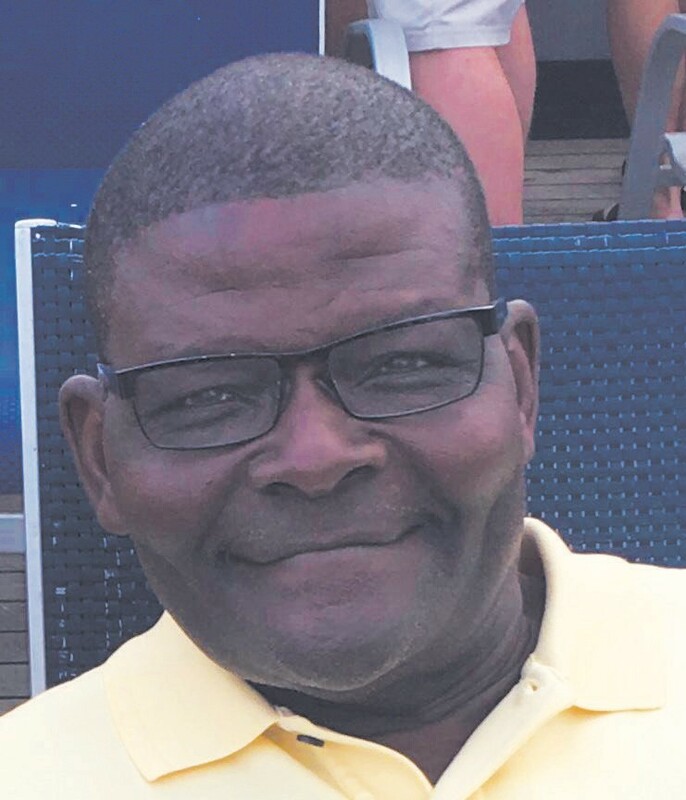 Larry Bartley was the first African American quarterback at Savannah High but he died of a heart attack at halftime of a basketball game he was playing in, according to Gilbert. He added that racism was alive while he was at the Washington Avenue-based school. Gilbert’s states that as a tenth grader at Johnson he had the best batting average in the region, batting over .400 and was named Rookie of the Year. At Savannah High, he said that he was an all-city quarterback, Most Valuable Player, captain of the football team and was one of the first Blacks to earn an outstanding senior award. His play on the field also got the attention from college scouts. Georgia Tech, The Citadel and Presbyterian College recruited Gilbert to play quarterback while the University of Georgia, Newberry and Delaware State wanted Gilbert to play defensive back. In the end, he selected to stay home and attend Savannah State. “ I chose Savannah State because my mother was a single parent at the time and I chose to stay close to home to help out.” While at Savannah State, Gilbert’s major was criminal justice and he recalls Otis Johnson, Annette Brock and Norman Elmore as being his favorite instructors. He added that he had some unforgettable times while being at the College by the Sea. “My most cherished memories are being selected as Savannah State College Man of the Year.” He added that the award stands out to him because it recognized his academic achievements and for being an honor graduate, not for being just a good athlete. Gilbert was also a member of Pi Gamma Mu honor society and captured the Mr. Cupid Award for being most popular at on the campus. In 1973, he along with four others became members of Phi Beta Sigma Fraternity. Gilbert led the baseball team with a .466 batting average as a freshman during the 1972 season. In addition to playing defensive back in football, Gilbert also played on special teams as a kicker, punt returner and kick returner. As a punt returner, he posted averages of 11.5, 12.8 and 10.9 yards his sophomore thru senior seasons and had a career average of 20.5 yards in kickoff returns in his four years. “Flea Flicker”, as he was known to some, won many awards for his efforts on the playing fields such as the Falcon Club’s Most Valuable Player, the Coca Cola Golden Helmet Award for being the football team MVP and the baseball team MVP. He was a Black College All American honorable mention also made the All-SIAC football and baseball teams and the All-SIAC academic teams in addition to being Who’s Who Among College Athletes of America. Professional scouts took notice of his abilities which led to football try-outs with the Dallas Cowboys and Houston Oilers. Gilbert also had a “brief stint” with The Atlanta Braves organization. After getting his degree and realizing that his hopes of being a professional athlete was melting, Gilbert became an English teacher at Bartlett Middle School. He later worked for Savannah Gas Company and was promoted to Corporate Manager of Human Resources. He later went to work at Verizon Wireless and retired in January 2017. Although he is retired now, he enjoys spending time with his wife of 32 years, Yolanda. The couple, who lives outside of Atlanta, has two children. “I miss the easy access to fresh seafood and Savannah cooking and of course, some very dear friends,” when asked what he misses about living in Savannah.